The Final Four tips off tonight in Arlington, Texas at AT&T Stadium, as just 4 teams remain from the original 68. In one of the two games, the Connecticut Huskies take on the Florida Gators. No. 1 seeded Florida is 36-2 straight up and 17-14-3 against the spread. The Gators will look to avenge the loss they suffered at the hands of Connecticut on December 2. Connecticut seeded No. 7 is 30-8 straight up and 20-14-2 against the spread. 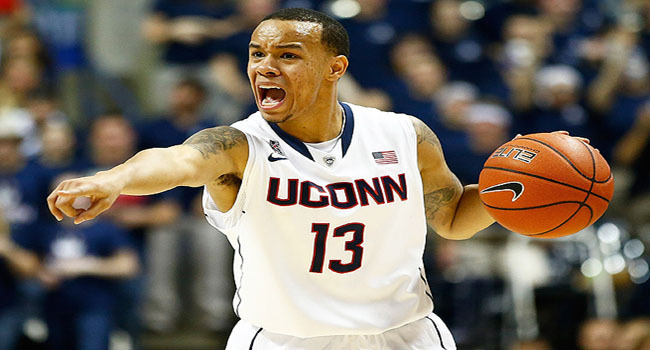 Connecticut defeated Florida in Connecticut on December 2 when Shabazz Napier hit a shot before the final buzzer to give the Huskies a 65-64 win. In that matchup, the Gators were a 4-point dog. Napier hit five shots from beyond the 3-point arc in the game to finish with 26 points. Billy Donovan, the Florida head coach called Napier a great scorer who is able to do damage by himself. Florida played that game without Kasey Hill their point guard who was injured and the final three minutes of the game without Scottie Wilbekin the senior guard who rolled an ankle. Connecticut is 4-0 ATS while Florida is 2-2 ATS in their four NCAA Tournament games. Connecticut has an all time record in Final Four appearances of 6-1. Florida is currently favored by 6.5 points on Bovada and sportsbook.com, and the over/under point total is on 126.5 at topbet and betonline. December’s head to head match cashed UNDER the point total of 131. Florida has covered the spread in 20 of its past 29 games played in the NCAA Tournament. The UNDER has cashed in 14 of the past 18 games for Connecticut and in 23 of 36 this season. Florida according to Bovada has seen the UNDER cash in 33 of 34 games. Connecticut has covered the spread in 25 of its past 35 games played on neutral courts. Florida’s defense is one of the best in the nation. 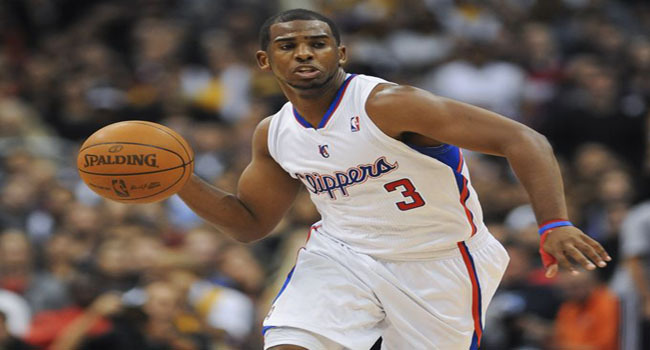 It has held its four opponents in the tournament to an average of 55 points per game. 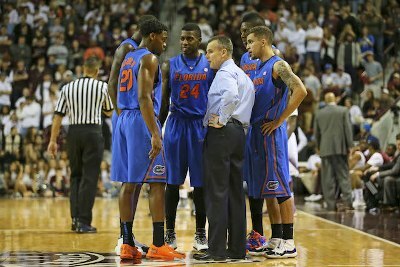 The defense provides the fuel for Florida’s fast break transition offense. In their Elite Eight matchup, Florida held the potent Dayton offense to just 11 baskets from two-point range. Just 1 of the past 7 opponents of Florida has scored above 60 points. Napier can play with the best of them and he and two other teammates played on the 2011 national championship team. Connecticut is deadly from the charity strip hitting 81 of its 92 foul shots taken in their four tournament games. Connecticut’s defense is no slouch. The Huskies allow just 64 points per game and block 6 shots per game, which is 8th in the nation. The NCAA Tournament’s Final Four tips off on Saturday with two national semifinal games. One of those matchups features the experience of the Wisconsin Badgers versus the youth and raw talent of the Kentucky Wildcats. 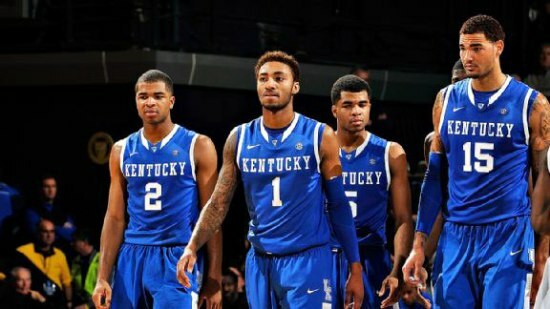 Kentucky has finally received the respect of odds makers despite being seeded No. 8 in the tournament. Currently on Bovada and topbet, the Wildcats are a short favorite over the Badgers who are a No. 2 seed. Kentucky will start five freshmen and Wisconsin will have four upperclassmen starting on the court as well as Sam Dekker a sophomore. Rebounding could be the key to the outcome of the game with Kentucky having a plus-10 margin during the tournament. The current line on betonline and sportsbook.com has Kentucky favored on 1.5 points with the over/under point total sitting on 139.5. Last Sunday when the line opened, the Wildcats were -2 but the majority of books, including Bovada have adjusted that and it has been 1.5 since midweek. The teams have played just four games head to head with Kentucky leading the series 3-1. The two have not played since the Sweet 16 in 2003, when Kentucky won 63-57, but did not cover as a favorite by 11 points. This is Kentucky’s third trip to the Final Four in the last four years. The Wildcats won the national championship in 2012 with a starting lineup of two sophomores and three freshmen. 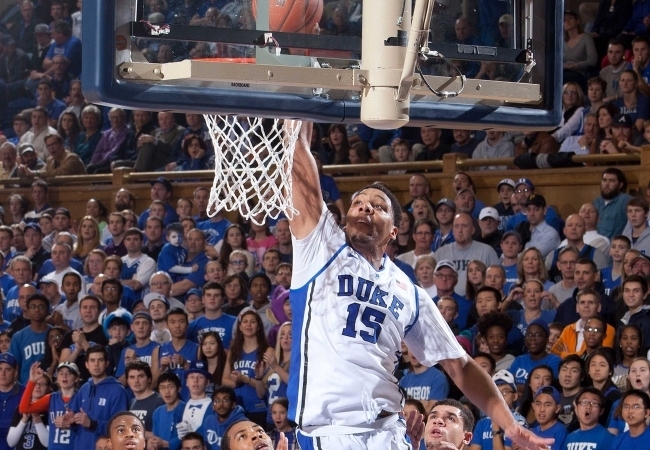 There are just three players, who are seldom used, that remain from that national title team. Wisconsin was in the Final Four the last time in 2000, The Badgers lost to Michigan State that year 53-41. Wisconsin is 4-0 against the spread during this year’s tournament and 7-1 against the number over their past 8 games played in the NCAA Tournament. 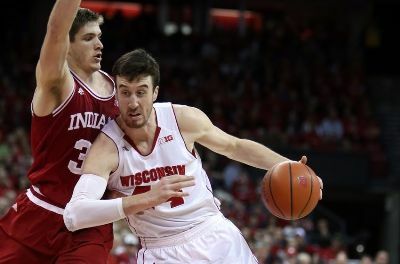 The UNDER has cashed in 3 of the 4 Wisconsin games in this tournament with Wisconsin averaging 71 points on offense and allowing 55 on defense during regulation. Kentucky has covered the spread in each of its past 7 games played. 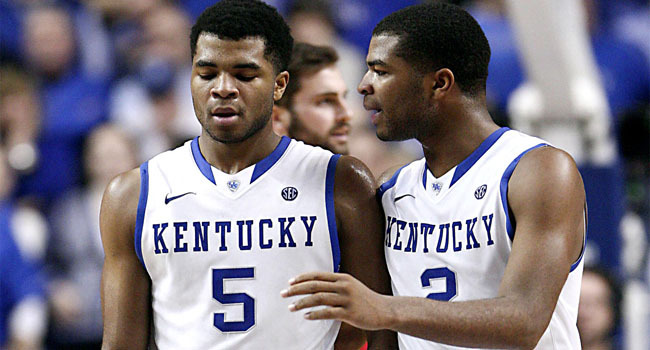 The OVER has cashed in the past three games for Kentucky. The Wildcats are scoring 76 points per game and allowing 72 per game over that stretch. The size difference Kentucky has over Wisconsin at the guard and wing spots could be a big difference in the game’s outcome. The three should be able to shot easily over their Wisconsin opponents. 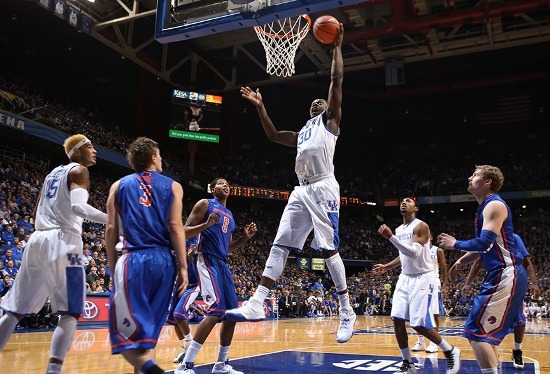 Julius Randle the talented freshmen power forward will be crucial for Kentucky. He has averaged double digits in rebounds in all of the tournament games and should have a decided advantage over Dekker down low. Kentucky defeated three of the four Final Four teams from last season on their road to this season’s Final Four. 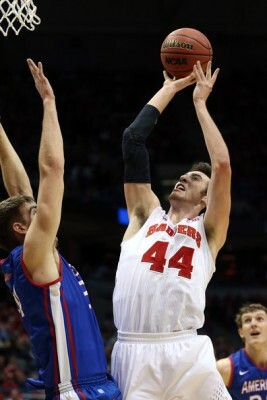 However, this is a disciplined Badgers team that is well coached and handles the pressure well with few turnovers. Some odds makers say Kentucky is undervalued and should be at -3 of even -4 in this game.